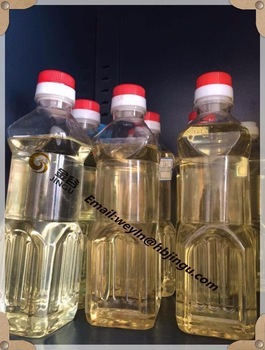 Our biodiesel is made of UCO Used Cooking Oil, and we have ISCC certificate. 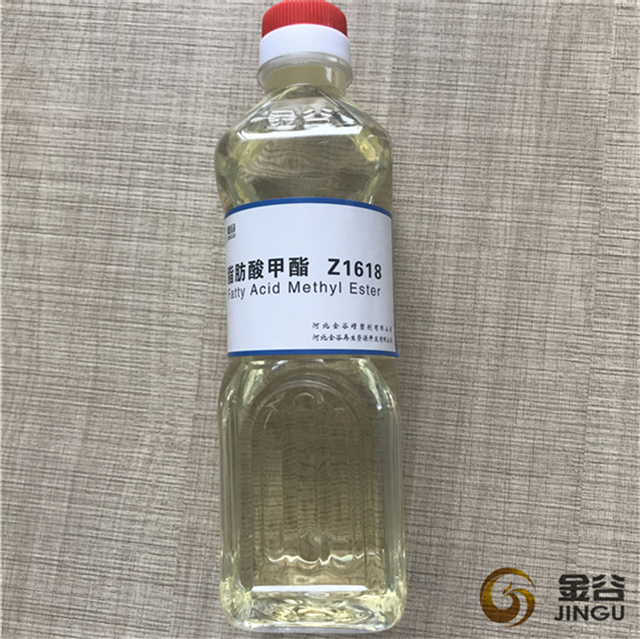 For biodiesel Fatty Acid Methyl Ester is a kind of clean burning renewable fuel made using natural vegetable oils and fats, and it has lower toxicity compared to petroleum diesel fuel. 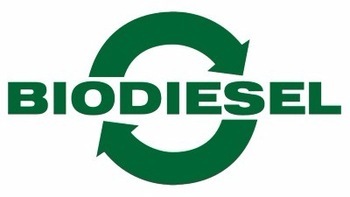 Biodiesel can be used in its pure form (B100) or blended with petroleum diesel. 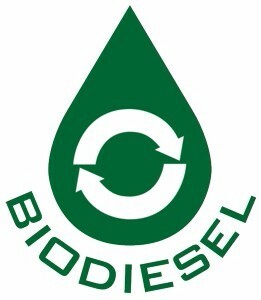 Common blends include B2 (2% biodiesel), B5, and B20. Most automakers approve blends up to B5. Some approve blends up to B20. Check with your owner`s manual or automaker to determine the right blend for your vehicle. Using the wrong blend could damage your engine and/or void the manufacturer's warranty. 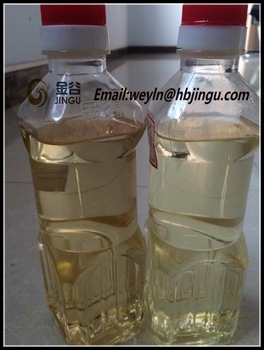 Looking for ideal BIODESEL USED FOR UCO Manufacturer & supplier ? We have a wide selection at great prices to help you get creative. 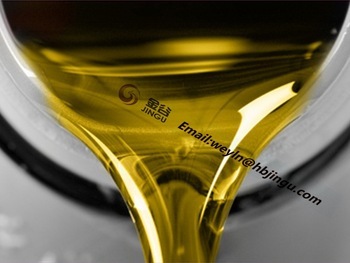 All the USD COOKING OIL FOR BIODIESEL are quality guaranteed. 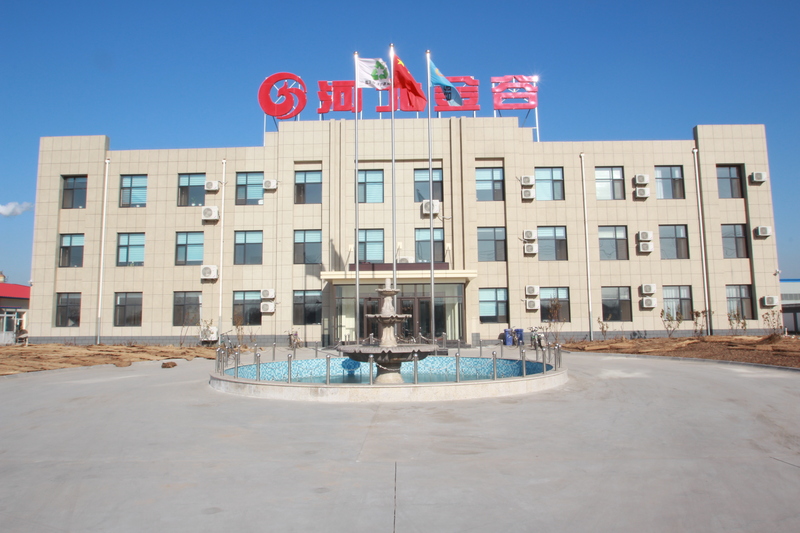 We are China Origin Factory of THE BEST BIOSIESEL. If you have any question, please feel free to contact us.